Here's what to watch on TV tonight: Skeem Saam SABC 1 (DSTV channel 191) 18:30 Emkay has his sights set on Lelo, despite being warned by Kwaito. Romance is blooming in the Kunutu house. Koko Mantsha loses it at Kat, thinking he is out to sabotage her. We follow the journey couples take before they walk down the aisle. How will he, or she, propose? Starring Kerry Washington. Olivia Pope is a consultant who "fixes" the most sensational scandals in politics. This time, a convicted assassin needs the team's help. Nicole wants all the women to join her on a trip to Hawaii, but Drea and Schamicka refuse to go if Jessica is invited. In preparatio for the trip, Shanna hits up her plastic surgeon for a little liposuction. Memories Returned? The wedding reception is a huge success but what will happen when Neli sees something that might bring back all her memories? Black Women & Youth Film Initiative SABC 1 (DSTV channel 191) 21:00 The Dance. As South Africa celebrates 20 years of democracy, THE STATE looks 20 years ahead to a dystopian future. A system of apartheid exists between those who are blindly obedient to the State and those who are not. Supporters reside in the gated suburbs where there is service delivery and work opportunities for all. 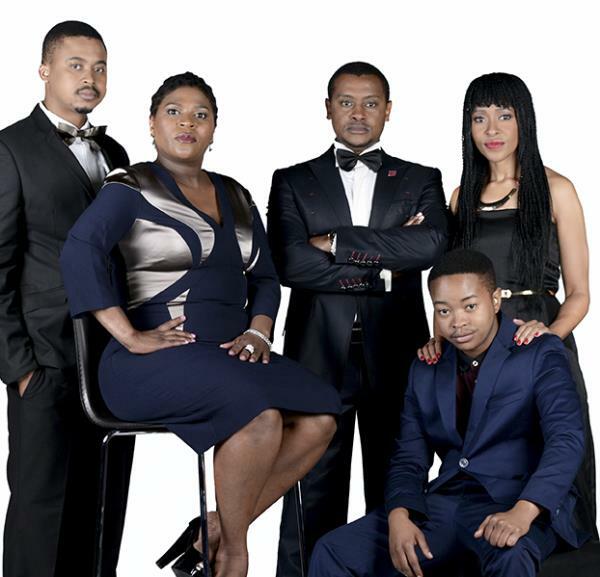 Muvhango SABC 2 (DSTV channel 192) 21:00 Muvhango has a nightmare about Thifhelimbilu. Busi continues to be controlled by her Professor. Thandaza finds out an old family secret.